Excessive drinking is a factor in almost 10 percent of deaths in working-age adults, says a new CDC analysis. An incredible 9.8 percent of deaths for people between the ages of 20 to 64 have been attributed to the excessive consumption of alcohol. That averages out to around 87,798 annual deaths caused by binge drinking. For the purpose of this data, the CDC has defined excessive drinking to be 14 drinks a week for men, and 8 drinks a week for women. The CDC research group published their results in Preventing Chronic Disease. Binge drinking accounts for 44 percent of all alcohol related deaths. Although most of those are linked to motor vehicles, binge drinking on its own is also a huge problem, as it can cause life threatening problems such as liver disease. Most of the people who die from alcohol are in between the ages of 20 and 64, the researchers found. 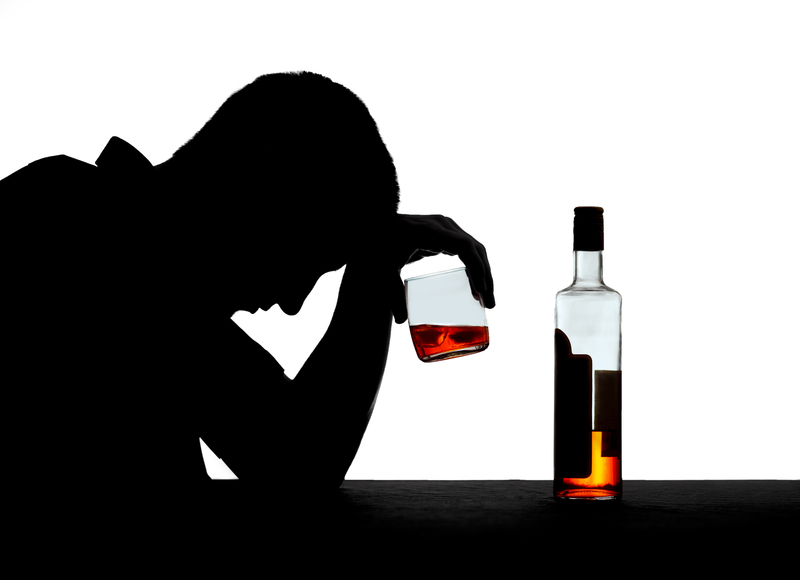 They noticed that 69 percent of people who die from alcohol related problems are between those ages. They also noticed that age-adjusted alcohol-attributable deaths occurred at a rate of 27.9 per 100,000 population. However, even those these statistics are staggering, the CDC researchers believe that even bigger percentages of people are dying from alcohol related things, yet are not being properly reported as such. People killed by drunk drivers, for instance, might not come up as being killed in an alcohol related incident. Though the true numbers may never be reported, the statistics shown in this CDC report are truly mind boggling, if not eye opening.